British born classical singer, Carly Paoli appeared on ‘ Bel Tempo Si Spera’ the breakfast show on ‘TV2000.’ Alongside the presenter Lucia Ascione, was Monsignor Andreatta the administrator for ‘ORP.’ The Monsignor first heard Carly sing, ‘ Ave Maria,’ at her UNICEF concert in Terme di Caracalla in July 2015. That concert took place in July and proceeds from ‘Ave Maria,’ will go to ‘Casa Betania.’ This is a cause close to the Monsignor’s heart and Carly paid a visit later on in the day to see the valuable work that they do. ‘Se tu fossi,’ Ennio Morricone’s haunting music from the film, ‘Cinema Paradiso,’ reminded the audience that Carly will be performing in Italy on December 26th. This will be in a concert devoted to Italian film music called ‘La Dolce Vita.’ RAI TV will also be filming the concert. Carly ended the programme with ‘My Christmas Dream is You,’her new release where all the proceeds will be given to ‘When You Wish Upon a Star,’ so that they can continue to grant wishes for children with life threatening illnesses. 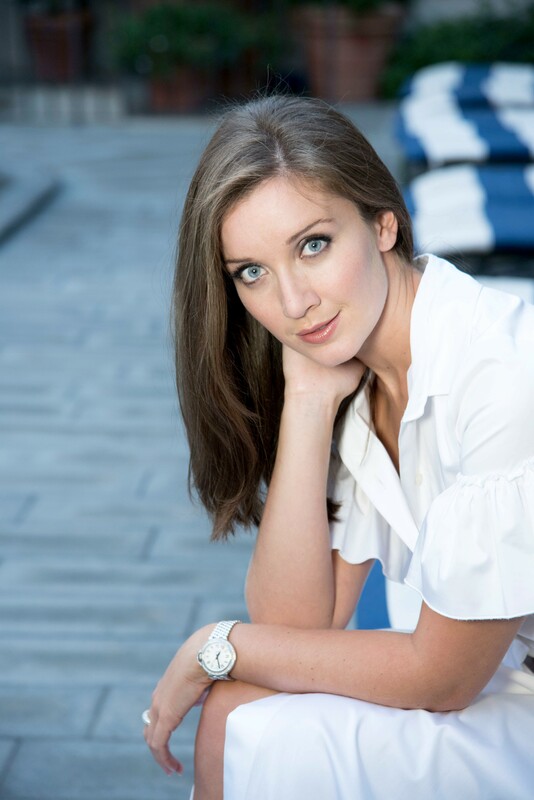 Carly Paoli is the rising star in the classical crossover music world. She has already sung for HRH The Prince of Wales, and has performed duets with Jose Carreras, Andrea Bocelli and Elaine Paige. She has shared the stage with Jennifer Hudson, Kate Hudson, Steven Tyler and performed in front of Muhammad Ali. She has headlined events in New York, Boston, Los Angeles, Kuala Lumpur, Florence, Monaco and Rome. On 26th December she will be singing in Rome in a star-studded concert devoted to Italian cinema, ‘La Dolce Vita.’ She has already released three top five singles on iTunes including the classical chart topping number 1 ‘My Christmas Dream is You.’ Her new album where the London Symphony Orchestra accompanies her will be released in April 2017. 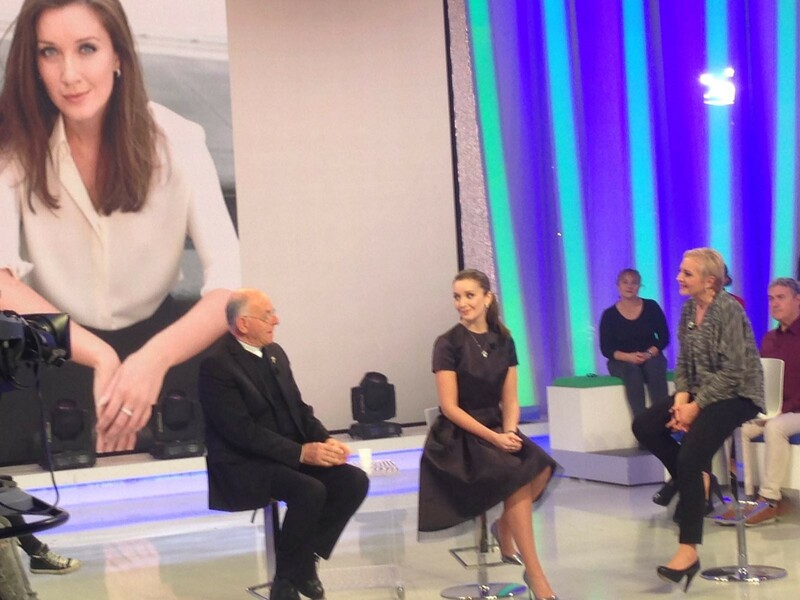 ‘TV2000,’ is a television station broadcasting throughout Italy, which carries Roman-Catholic based programming. Casa Betania is an organization devoted to helping children and adults who find themselves for various reasons in need of support that the normal agencies are unable to supply.